A Public Interest Litigation has now been filed by advocates R. Krishnamurthy and N. Rajaraman, in the apex Court of the Country, challenging the National Judicial Appointments Bills which lays down a procedure for appointment of Judges to the higher Judiciary. The petition has also attacked the Constitution Amendment Bill which would confer a Constitutional status to the NJAC. The Petition contends that the Bill violates basic structure of the Indian Constitution, independence of Judiciary and goes against the Doctrine of Separation of powers. They alleged that the 2013 Bill was withdrawn in haste and a new Bill introduced, without any consultation with the Judiciary or the State Governments, making a farce out of concept of Federalism while legislative initiation. Federalism was declared to form a part of the Basic Structure of the Indian Constitution. It is submitted that the Rules and Regulations for short listing of candidates hasn’t been provided in the Bill. On all these grounds, the two advocates have sought a declaration that the two Bills are unconstitutional and hence, seek a direction that the appointments should be made only by consultation with the collegium of Judges. 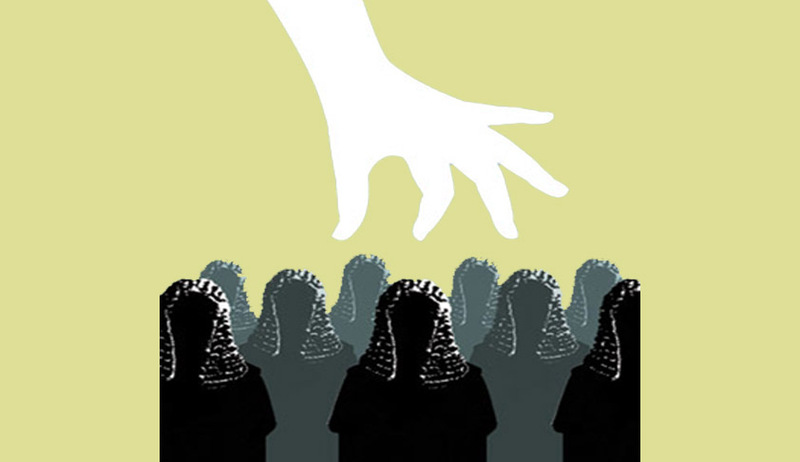 NJAC provides for appointment of Judges solely based on seniority and merit. The veto power granted to two members would result in supersession of Judges as had happened during the Emergency period. This is the second writ petition filed against the NJAC, the first being by Advocate M.L. Sharma. Also, former Union Law Minister Kapil Sibal and eminent Jurist Fali Nariman had decided to challenge the Constitutional validity of Constitution (121st Amendment) Bill, 2014, and the National Judicial Appointments Commission Bill, 2014. Read the LiveLaw story here. Members of the Bar have been expressing their concern over judicial scrutiny of the Bill. Senior Supreme Court advocate P.P. Rao reportedly said the Bill “is an exercise for the Executive to get a handle on judicial appointments”. “This is part of the party in power’s attempts to politicize constitutional offices. We cannot afford to have politics in court. The judicial collegium has its defects, but this Bill is not the solution,” Mr. Rao said. Senior advocate Anil Divan said the government “hurried too much, leaving weak spots in the Bill”. But the former Chief Justice of India V.N. Khare, who was part of the high-level consultations held on the Bill, said there was no such need of taking an “advisory opinion” from the judiciary. Senior advocate Raju Ramachandran agreed, saying that “it is not the job of the judiciary to advice the Legislature on how to draft a Bill”. He said the Bill indeed saw long discussions and a consensus. “The dialogue over judicial appointment law has been going on since last year. It was started by the previous government and was renewed by the new one. Eminent lawyers were consulted. There has been consensus across the political spectrum,” he added.